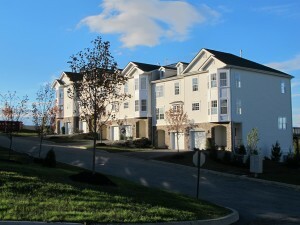 Open Houses Sunday Newburgh NY- New Homes Available Now! Great Choices, but not for long! New Homes in the Hudson Valley are Selling! 12 to 4pm – Drop by and say hi to Mike and he will show you around. These beautiful townhouses are all new to the market. What could be better than a brand new townhouse with these spectacular views. Prices start at $239K for 3 bedrooms and 2.5 baths. 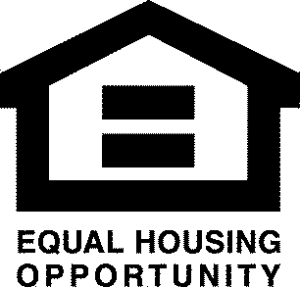 Own your own home and no mowing the grass! Visit this beautiful colonial home on Sunday between 11 and 2pm and Rich will be happy to greet you. This home is brand new and has some really cool features. 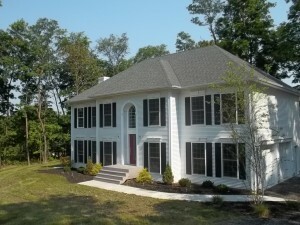 Master on both levels and a beautiful new kitchen is planned for this great colonial/bilevel. Priced at $349K this Unique use of space has this home is in a league of its own. Be sure to visit me this Sunday. I will be at this beautiful Model home between 1 and 4pm. This home is already sold, but we still have two more lots in this 7 lot subdivision. Prices begin at $309K. This home will close late next week, and the buyers insist that I can’t have it as a model any more. So I’m relinquishing my keys but only after the open house this Sunday. The new construction home is so beautiful and now that the finishing touches are complete I wanted to share with potential new buyers. We can build your dream home here! 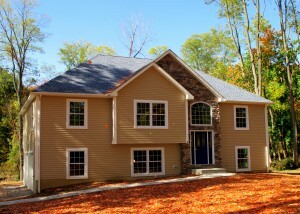 Come visit this weekend and see what is available in Brand NEW homes in the Hudson Valley. Prices are affordable and what could be better than Shiny and New? Call if you need directions and I hope to see you then!